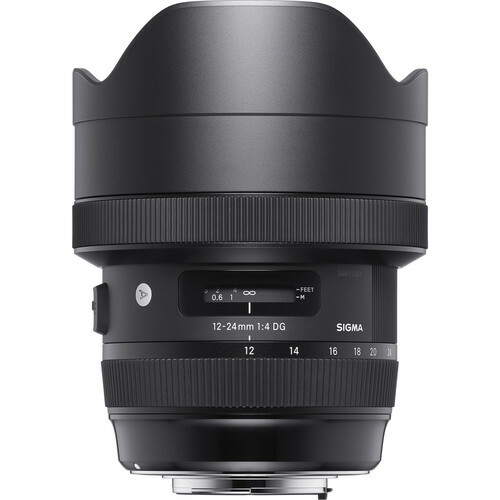 This entry was posted in Sigma Lens and tagged Sigma 12-24mm F4 DG HSM Art lens, Sigma lens rumors on October 31, 2016 by admin. This entry was posted in Fujifilm Lens and tagged fujifilm lens rumors, Fujifilm XF 50mm F2 R WR lens on October 28, 2016 by admin. This entry was posted in Hot deals and tagged Canon lens deals on October 27, 2016 by admin. 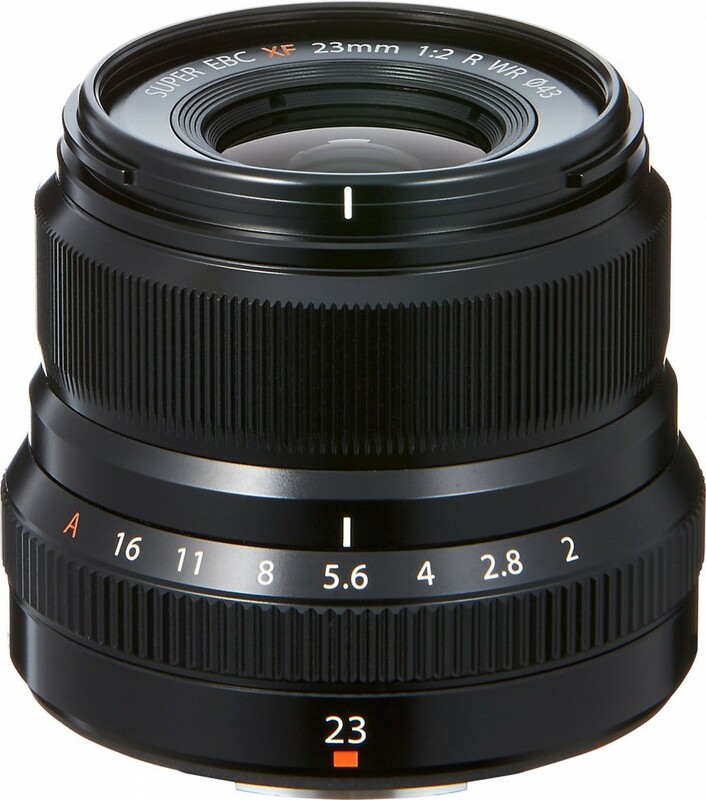 LensTip tested the new announced Sigma 12-24mm f/4 DG HSM Art lens (Amazon/ B&H/ Adorama/ eBay) and posted a detailed review. 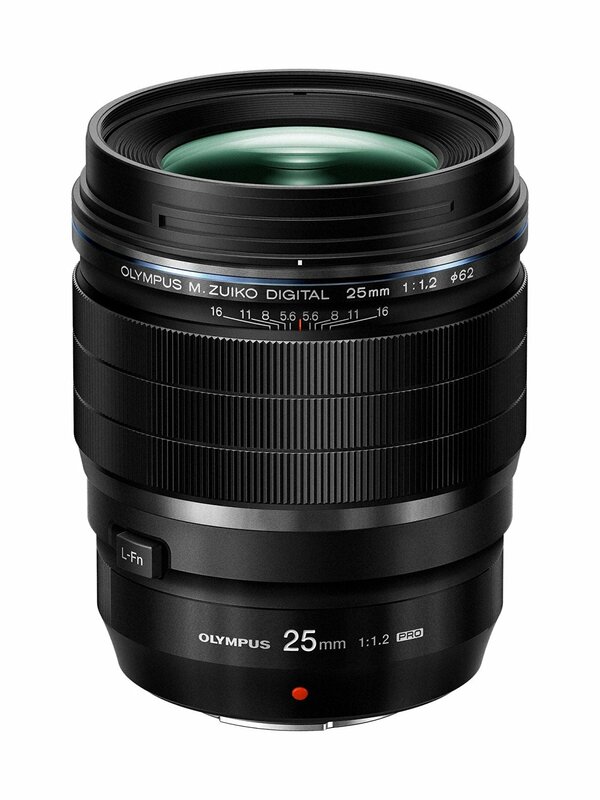 This new wide angle zoom features excellent image quality, no problems at chromatic aberration and astigmatism and silent and accurate autofocus. 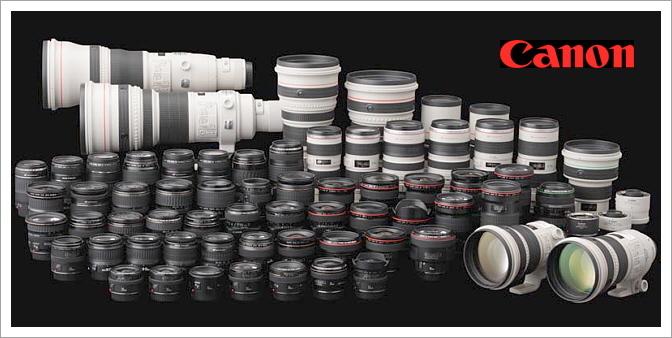 What is most important is its low price, $1,200 cheaper than Canon EF 11-24! This entry was posted in Sigma Lens and tagged Sigma 12-24mm F4 DG HSM Art lens, Sigma lens rumors on October 25, 2016 by admin. 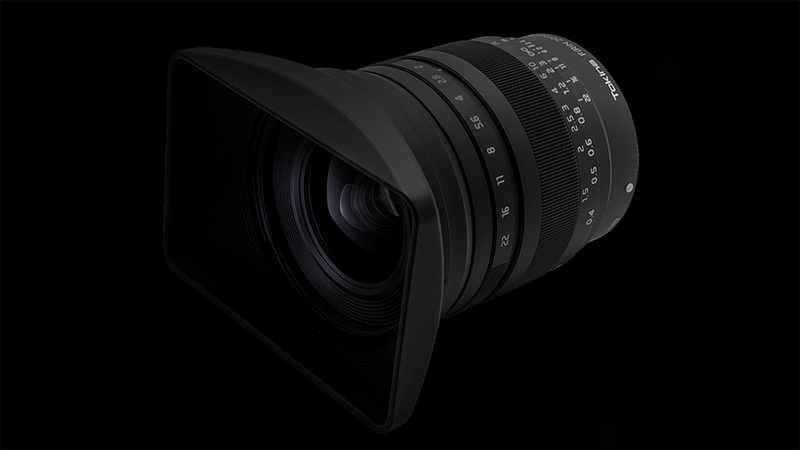 This entry was posted in Sigma Lens and tagged sigma 85mm f1.4 art lens, Sigma lens rumors on October 24, 2016 by admin. Super Hot!!! 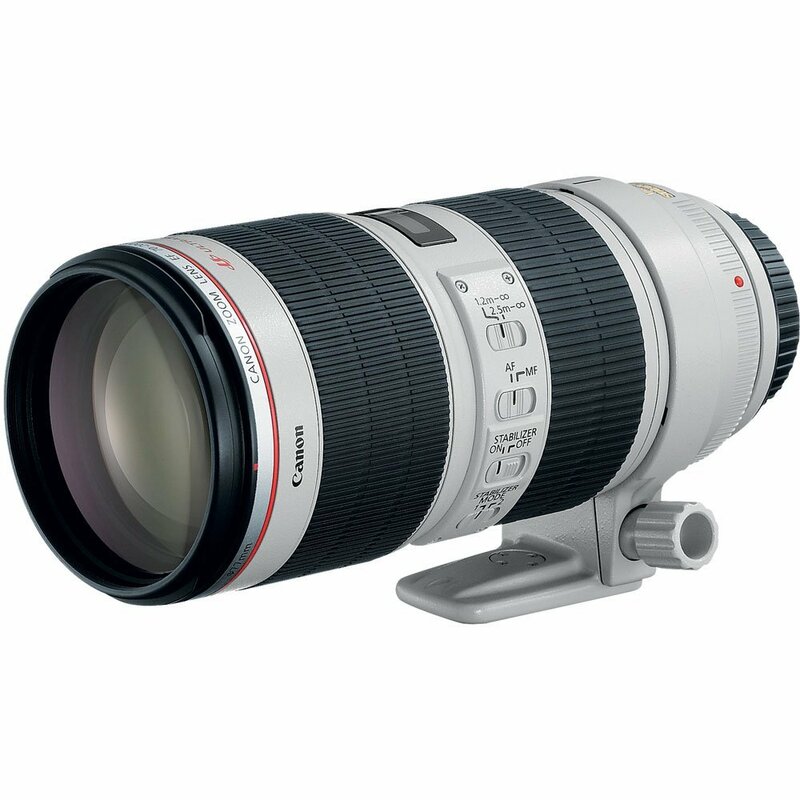 Adorama has a great deal on the OPEN BOX Canon EF 70-200mm f/2.8L IS USM II for only $1,699.95. It is in good condition, with no evidence of having previously been opened, and come with a regular 1-year Canon USA warranty. This entry was posted in Canon Lens, Hot deals and tagged canon ef 70-200mm F2.8 II lens deals/ cheapest price, Canon lens deals on October 24, 2016 by admin.